Big House Wines is located in Monterey County in California. Big House stands for…you guessed it: The Big House! Located near a correctional facility, it explains the recurring prison theme depicted on the labels. With their screw cap closures and blending of Mediterranean varieties, Big House is leading the way in New World winemaking style blending. 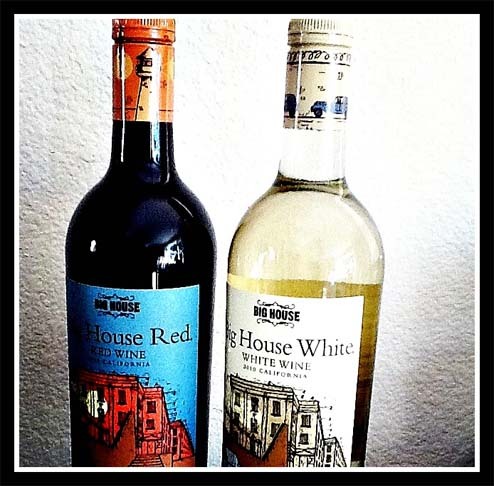 I had the opportunity to try both Big House Red and White wine, which are both blends. 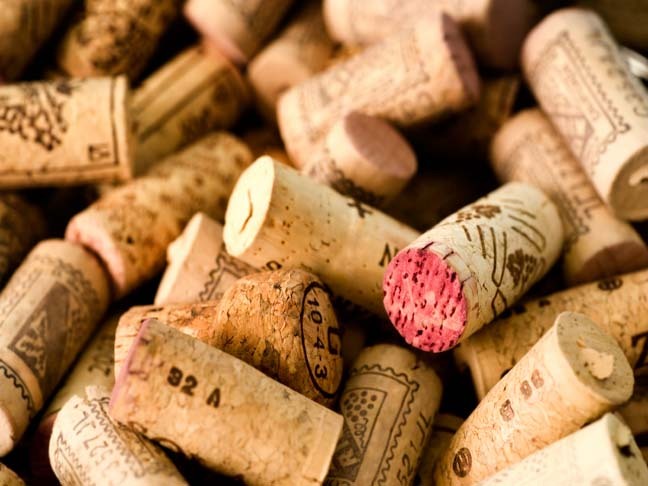 Blend wines are made from different grapes in order to add more complexity to the flavor and texture of the wine. The goal of blending wine is to balance out the flavor characteristics. Since I am a red wine girl, the Red Wine was my favorite. This red wine blend is made mostly with the following grapes: Petite Sirah, Syrah, and Montepulciano along with many other grape varieties. It pairs nicely with grilled meats (think yummy sliders), lasagna, and delicious grilled vegetables. My favorite part of this red wine blend: it was not sweet. I like red wine to be smoky, rich, have depth yet be smooth. Big House Red Wine meets those criteria! The Big House white wine is also a blend consisting mostly of Malvasia Bianca, Gruner Veltliner, and Sauvignon Blanc grape varieties. It pairs nicely with fish, fruit and Asian food. The nose on this white wine is springy and fruity while I definitely taste peaches on the palate. If you enjoy light bodied white wines, you will like this white wine blend!